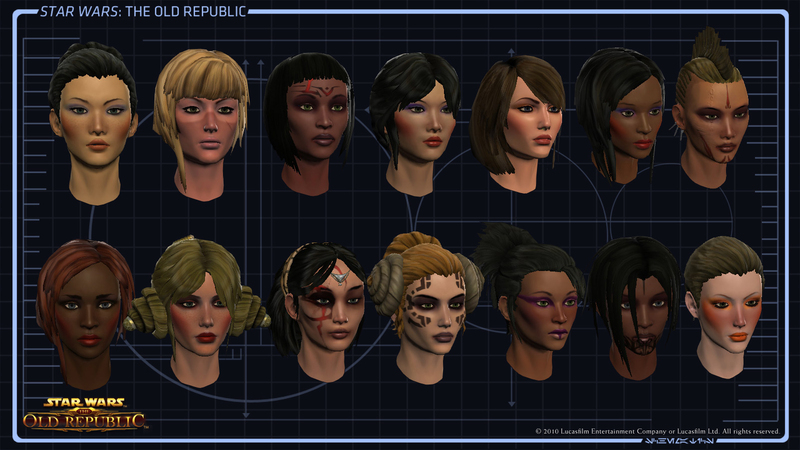 Star Wars: The Old Republic (SWTOR) - Beta Testing Starts Today! New Star Wars franchise MMORPG (Massively Multiplayer Online Role-Playing Game) called "The Old Republic" has started it's free to play Beta today! If you're eager to get to pre-test this game before the release then I suggest you read on. SWTOR is massive MMORPG located in Star Wars universe, developed currently by Bioware (Austin, Edmonton divisions) -- this is also Bioware's debut into MMORPG market. The game was first time announced to be in making 21th October 2008 -- and now three years later it will be finally released. The official release date in North America and Europe is 20th December 2011 and it will be released for PC only. It's rumored that game has cost around $135 Million dollars -- being one of the most expensive games ever created. To get to play Star Wars: The Old Republic free Beta, you must first apply as game-tester which can be done at this address and you might need to wait a day before they activate your Beta tester account. Also be sure to read quotation just below to not miss your chance. I just registered myself to try it out this weekend. Good luck and have fun! 20th Dec - Gamespot - check here to view live stream by Gamespot here! 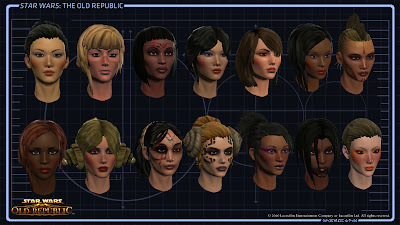 "First, make sure you are a registered member of the Star Wars: The Old Republic Community. If you’re not already a member, click here to become one today! Be sure to check the box to indicate you are interested in becoming a tester. If you’re already a member, go to the Game Testing Portal page to begin the registration process. If you are selected, you will receive notification via email with more details. The game is more accurately located in time 3700 years becore the raise of Galactic Empire, and approx. 300 years after the happenings of Star Wars: Knights of The Old Republic. Galaxy has divided in two, Sith Empire has reappeared and attacked to Galactic Republic and that's where you step in the story. Players will have to choose their faction at first, belonging either to Sith Empire or Galactic Republic, which will make up classic good/evil theme to the game." Player will belong either to Sith Empire or Galactic Republic, thus dividing the game into classic good/evil factions, yet the developers want to differentiate faction stuff and morale, allowing individual player beloging to either faction have still be able to have morality in anything between "light and dark"
Players choices react along the very dynamic gameworld, and do permanently affect it opening up new possible storylines, or cutting down the others, as well as affect to NPCs (Non player characters) and interaction between them and the player. There will be large selection of companions. The player can assign up to five companions carry out crafting and gathering tasks. Crafting is known as "passive crafting" whereas the companions will do the crafting tasks asynchronously to the player's adventures in game world, meaning they will be able to create items for you. Assigning companions to gather will allow them to gather resources out in the World. Mission skills will allow companions to perform acts on player's behalf, thus gaining the player light or dark side influence etc. The world will provide several different planets to access and explore, including: Korriban, Ord Mantell, Nal Hutta, Tython, Coruscant,Balmorra, Alderaan, Tatooine, Dromund Kaas, Taris, Belsavis, Voss, Hoth, Corellia, Ilum and Quesh, and the moon Nar Shaddaa. Graphics: ATI XT1800 or better / NVIDIA 7800 or better / Intel 4100 or better. 256 MB minimum video RAM, shader 3.0 or better fully compatible graphics card.